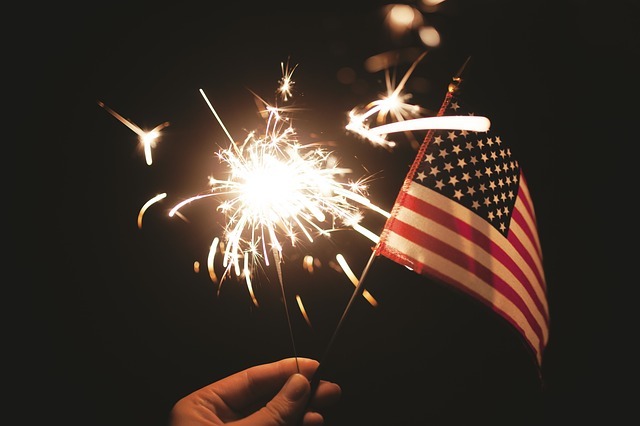 Celebrate Independence Day out on the water onboard the luxurious Gemini. 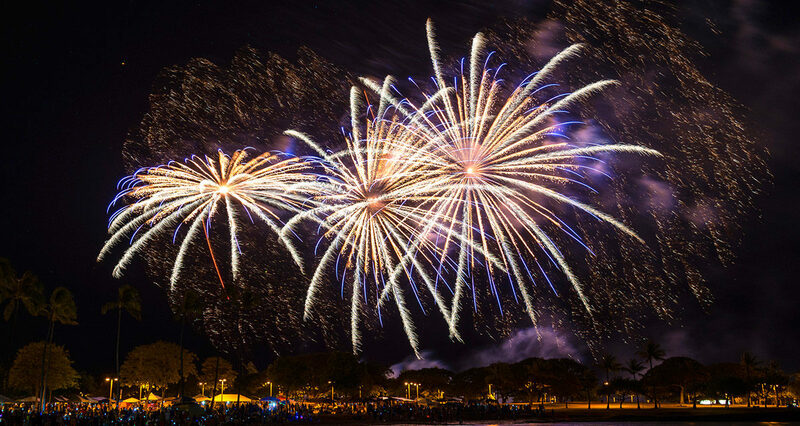 Enjoy a spectacular fireworks display just offshore of the historic Lahaina town. Offering an upgraded, premium menu catered by an award winning chef. 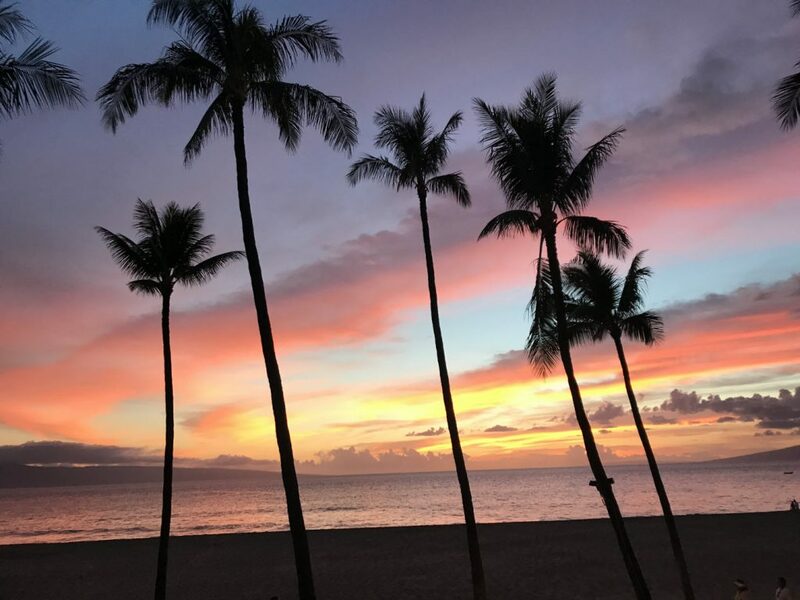 This exclusive trip begins at 6pm from the shores of Ka’anapali Beach where we then raise the sails and head towards Lahaina town. Once in position to view the fireworks, the delicious catered dinner is served. There’s no better way to celebrate the 4th of July than from the decks of our uncrowded, spacious, and very comfortable sailing catamaran. 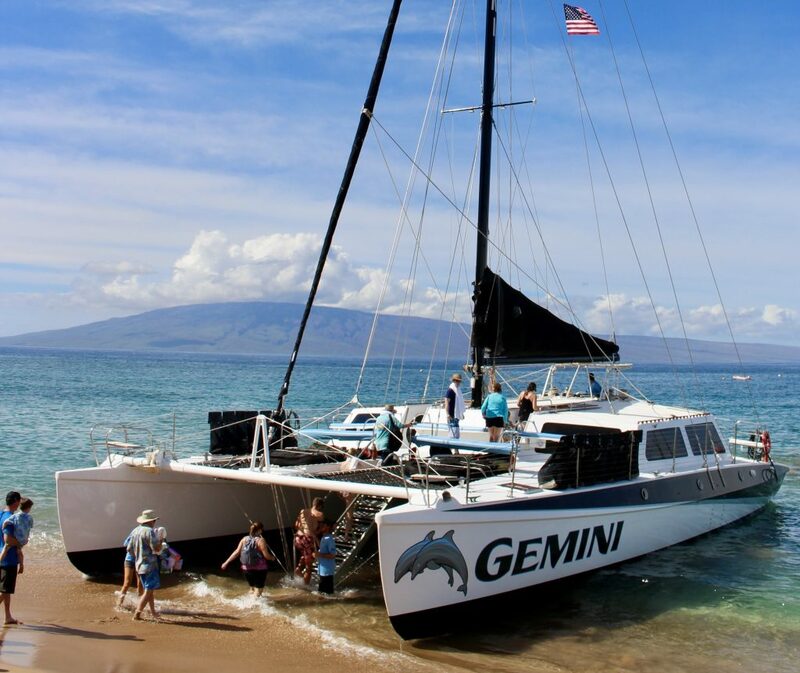 * Gemini loads and unloads our guests directly from the sand of Kaanapali Beach. Beach loading is perfectly safe and often time adds an element of fun and adventure to the tour! However, during days with rougher seas and high winds there is a chance you may get a little wet up to your knees. 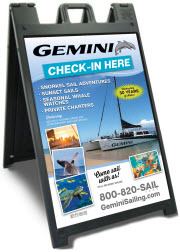 We recommend only wearing pants that you can roll up and avoiding long dresses and jeans when joining us for a sail! Our captains always ensure the sea and conditions are safe for beach loading and if there is any uncertainty we are forced to cancel the tour to ensure the safety of our guests. MAHALO from the Gemini Ohana! and Passion-Orange-Guava POG – Maui’s favorite!